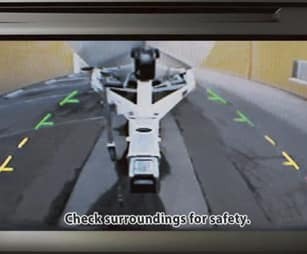 Hauling the gear you need at the worksite, towing your boat to Lake Norman State Park or taking the family on a summer road trip — whatever you ask the 2019 Nissan Frontier to do, it does. With an available 4.0-liter DOHC 24-valve six-cylinder engine that provides the strength to tow up to 6,720 lbs and its full-length, fully boxed ladder frame, 4x2 or 4x4 drivetrains and available Bilstein® shocks, the Frontier can handle anything you throw at it. Lock down work supplies with the available Utili-Track Channel System or use it to secure what you need for weekend camping at Crowders Mountain State Park. 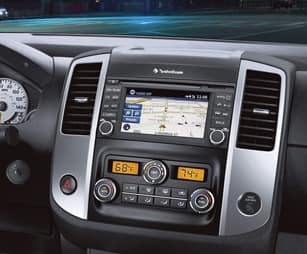 And if you’re stuck in Charlotte traffic on Route 85, available features like the NissanConnect® 5.8-inch touchscreen display, Siri® Eyes Free, Dual-Zone Automatic Temperature Control and standard Nissan Intelligent Mobility will keep you comfortable, no matter how bad traffic gets. 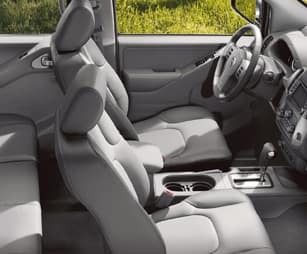 Come experience more for yourself when you test-drive a 2019 Nissan Frontier in Gastonia, NC, at Gastonia Nissan, also serving customers throughout the greater Charlotte, NC, area. 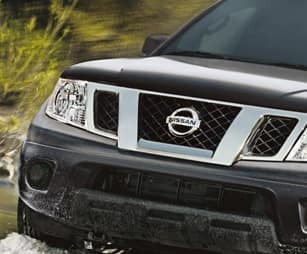 When your 2019 Nissan Frontier needs maintenance or repairs, look no further than our service department where our professionally-trained technicians are equipped to handle all your service needs. Whether you need a simple oil change or major repairs, you can trust the quality service you’ll receive here at our dealership. 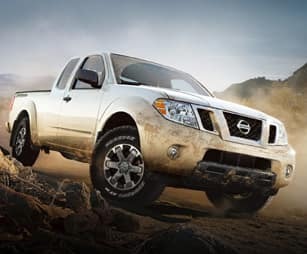 If you’d like to purchase or lease the 2019 Nissan Frontier in Gastonia, NC, stop by Gastonia Nissan at2275 E Franklin Blvd., Gastonia, NC 28054for a test-drive today. We look forward to serving our customers throughout the greater Charlotte, NC, area.